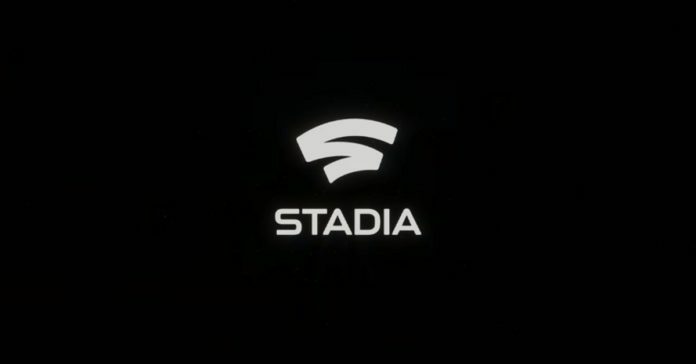 Technology giant Google finally took wraps off its gaming service Stadia at GDC 2019. The cloud-based gaming service will work on tablets, smartphones, TVs, laptops, PCs. 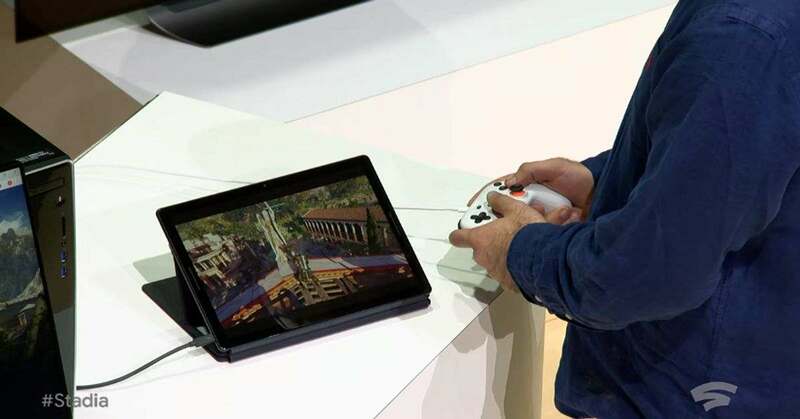 Users will only require Chrome on these devices in order to have access to Google Stadia. The platform has integration with YouTube and enables developers to add a Play button to the game video on the video platform. 1What games would be available?